Free tutorial shows how to save text messages to your computer and how to download text messages permanently. Read further for best way to save text messages and how to backup text messages. These free tips will show how to backup sms messages and to save texts that are on your cellphone. Unlike voicemail, once text messages come into your phone, they are deleted after a few days by the cell company. So if your have any text messages that you want to save permanently, you have to first get it into your computer and from there you can make a CD or archive it however you want. Our saving text messages free info will guide you to transfer text messages to computer and save sms messages. Also you can use this free information to save text messages to a CD. 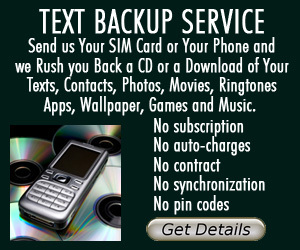 CHECK OUT OUR NEW TEXT BACKUP SERVICE IF YOU FEEL THAT YOU CANNOT DO THIS YOURSELF. Maybe you are getting a new phone and you want to keep important texts before they disappear forever. Or maybe you are worried that you might lose your phone and you have private messages on there that you really want to keep, but you would NEVER want other people to see! You need to find a way to get them off your phone and permanently archived. Keep reading below for many solutions to help you save your text messages. This information can be also used to save ringtones or save ring tones. Solution #1 - Email Text Messages to Yourself. This is the cheapest method (free) but it also is the slowest and may not work in every case. We found a wonderful tutorial that gives the best explanation on how to save txt messages by forwarding them to yourself. The only down side is that you have to do each one separately. So that means that if you have 500 messages, it will take a VERY long time! Also, this solution may not work on your phone unless you have the ability to forward to an email address. Solution #2 - Use the file Manager or Synchronization Software That Came With Your Phone to Save Text Messages From Your Cellphone. This solution would allow you to backup multiple messages simultaneously. 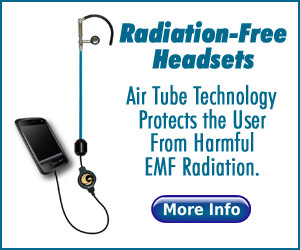 Not all cell phones come with this software, so you have to check with your provider. Although the software to save text messages may not have come with your phone, you should check with your carrier because it may be available. Sometimes you can just go online and go to the download section of the site and download the software and load it onto your computer and then you’re all set. To do this method, you will need a usb plug that connects your phone to your pc or in some cases you can use a wireless bluetooth connection. Solution #3 - Use 3rd party Text Backup Software to Save Text Messages to Your Computer. Most of the software to save text messages listed below can archive bulk text messages or backup multiple text messages simultaneously. Any of these programs will solve the problem of how to save text messages permanently. Most of the services below are completely free. They are all secure, but if you are a very private person, you may have the FEELING that your privacy is at risk because they add one more level of transmission of your messages. Solution #4 - Use a Sim Card Reader to Save Text Messages to Your Computer. Pop the Sim card out of the phone. Put it in the. 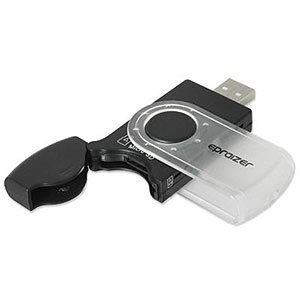 Connect the reader to your computer via the USB connector. Transfer the files to your computer. Save, edit and delete your phone book and short messages (SMS) stored on your SIM card. Manage your cell phone contacts, phone numbers and personal information or as a SIM card data recovery backup. If you change your mobile phone or service provider and receive a new empty SIM card, this SIM card solution is the best way to load the new saved data onto it. Editing your SIM card entries has never been easier when doing it on your PC with the computer's keyboard instead of your mobile phone keypad. NOT ALL PHONES USE SIM CARDS... PLEASE MAKE SURE BEFORE YOU BUY THIS ITEM. 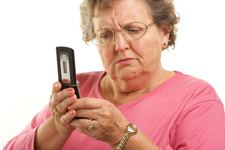 Solution #5 - Subscribe to a Cell Phone Monitoring Service to Save Your Text Messages. Mobile-Spy The original intent of this product is to SPY on your child’s cell phone usage by silently recording all text message and call details. But if you think about it, having this remote backup always running in the background is actually a fantastic thing to create peace of mind FOR YOURSELF! Yes, you could still use it on your children or on anyone else, for that matter, but we’ve listed it here because it is so effective as a text message backup service. If you find more solutions that help you to save text messages, please let us know and we will post them! This is a great thing to do if you feel that you cannot do it yourself. After MANY requests, we are excited to announce that we now provide this service. Sound Feelings’ Mobile Phone Backup Service will backup texts, contacts, photos, movies, ringtones and music for your peace of mind. 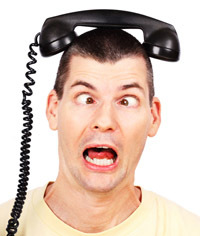 Voicemail to Email service has double meaning of voicemail email. This service is perfect if you don’t want to deal with any of the technology and would rather pay someone to transfer your valuable voicemail messages to mp3 or transfer voicemails to CD. 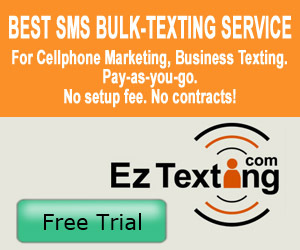 Best Bulk SMS Texting Service. 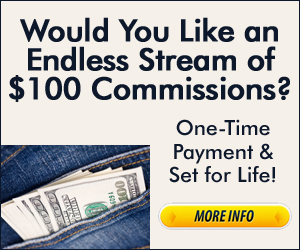 What if you want to send out several thousand texts at a SUPER low price? Then we have found the best bulk texting service. Think of it kind of like an email blast but using SMS text messaging service instead of email! This is a cool service that matches people who are currently locked into a cell phone contract, with people who want a shorter commitment, by taking over your contract! It is a great way to get out of your contract without penalties, or a great way to acquire short-term cell phone service. For people who don't know anything about computers or email -- Now you can RECEIVE emails -- printed out on the HP Presto Printing Mailbox! No computer or internet connection required! Setup takes 5 minutes over the phone or you can have a friend do it from their computer. Receive emails from all over the world. (Does not send out emails.) Now you can get those adorable pictures from family. Stop being embarrassed when they send out announcements of your class schedule and you’re the only one that has to be called because you can’t receive the email announcement! Unit must be based in the USA. No special phone line is required. Only accpets emails from pre-approved email addresses, so you will receive ZERO spam. HP Printing Mailbox is $149. Requires subscription to the Presto Service at $9.95/month. Not only can you get a free phone number, but these methods also provide free voicemail service and many of them even provide a free way to record your messages and email them to you! Downside? You have to be above-average tech-saavy to take advantage of these cool benefits. These free tips on how to save your text messages are written by Howard Richman and are offered here as a courtesy. Please see our other free tips on various subjects.